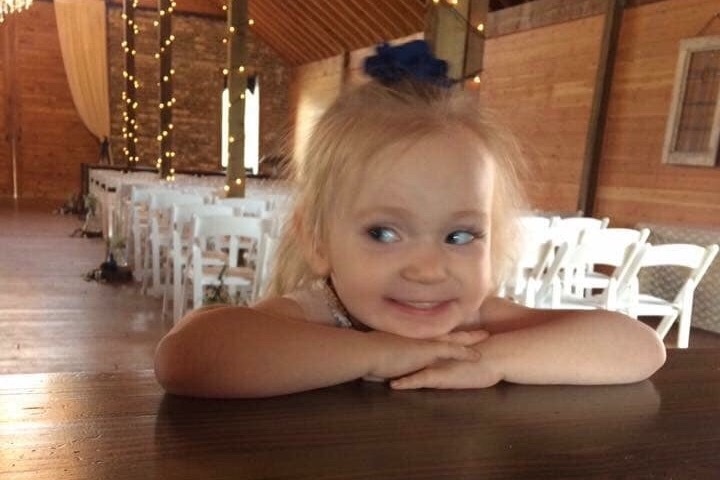 On November 2, 2018 in Vancouver,WA this beautiful baby girl, Hartley Jean-Ophelia, was brutally ripped away from her family by someone her family trusted. 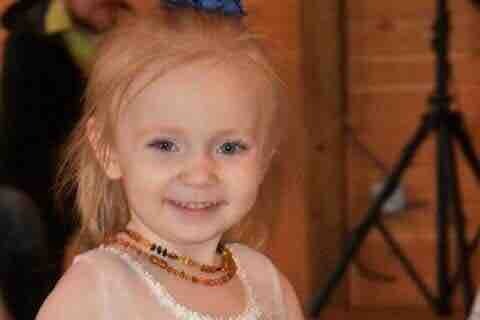 Her future was stolen and this vivacious and loving little girl's potential the world is forever lost. The life she was so full of is now gone and her devastated mom and brothers are left behind in shock and deep sorrow to try to find a way to continue honoring her life and laying her to rest. 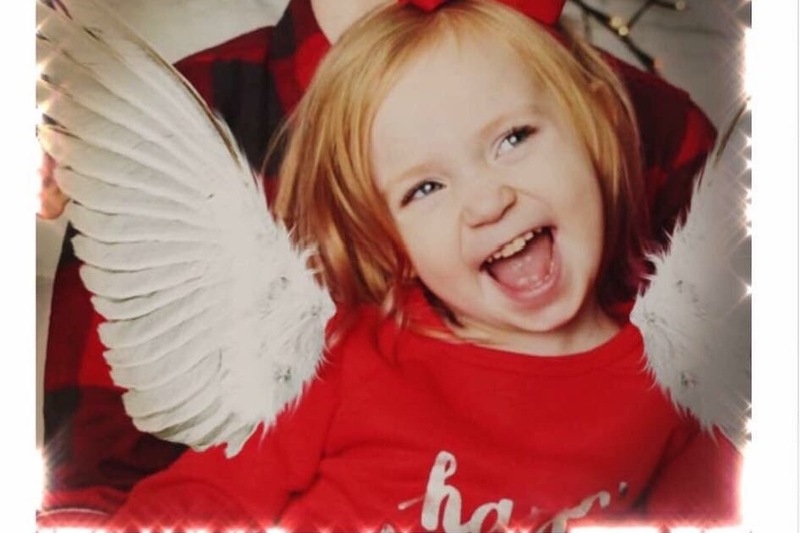 The attack on this precious baby was so violent that her broken hearted mama is unable to even simply have an open casket and those who love her will never see her beautiful face again. I am urging you with all my heart to help this family in any way you can. As a single hard working mom she has to organize and pay for funeral care and burial. This is only the beginning. Her mom and brothers are unable to ever go home to the place where she lived so vitally. The last place she smiled and they shared happy memories. It has been violated and they need help for temporary housing and to move. This includes breaking their lease, moving expenses for personal items and a deposit on a new apartment along with rent. My deepest wish is to cover her funeral expenses and her expenses for a couple weeks so that she can focus on caring for herself and her boys. As well as ongoing help for work she will miss making sure the accused murderer is brought to justice. I can't imagine feeling pressured to return to work just to make ends meet. Without help she would be forced to return to work immediately. If you are unable to donate, I ask that you please share as much as possible and sent out your love and support. Nataasha Luchau Hartley’s mom is in the process of receiving the funds. Thank you. Whitney Luchau is Hartley’s aunt and is helping Nataasha in this difficult time. She has set up an account in Nataashas name and the money is in the process of being transferred to a bank account so that expenses can begin to be repaid and she can finish moving and paying storage fees and funeral costs. We can’t believe it has been a month without her. Thank you all so much for your messages and donations as this family tries to come to grips with this tragedy. Please wear pink and purple in support of Hartley and her family. We will have artwork to sign and candles to distribute in a first come basis. There will be #JusticeforHartley bracelets and T-shirts available if you would like to make a donation to support her family. Toys and gifts will be donated to children in crisis and you are welcome to bring notes and cards to express your love and support at this time. A special thank you to first responders and those who cared for her in her final moments. The family would love to thank you. The show of support today has been overwhelming. Her mama is still waiting to see her as the ME hasn’t released her yet. The tremendous strain is causing her to need medical care for herself. Hartley’s mom has no medical insurance and her personal medical needs are not covered by a crime victims fund. Having the peace of mind to get the care she needs and not worrying that she can’t pay the medical bill is a huge relief and an incredible start. Thank you all so much. She will be taking care of Hartley’s brothers and unable to return to work in her current state. These donations will give her time to recover as best she can until she can even begin to consider work again. Every $100 is another day she can stay home with her surviving children.